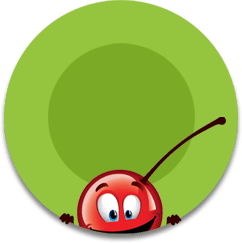 USA Cherries are the BEST! I am super proud that my cherries are grown in Michigan and Oregon...home to the prettiest orchards in the USA. 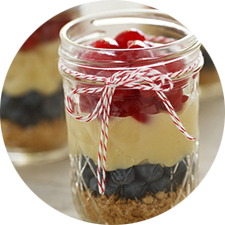 Lookin' for fun ways to use maraschino cherries in yummy recipes? Check out my original maraschino cherry recipes for baked goods, bevvies and more. 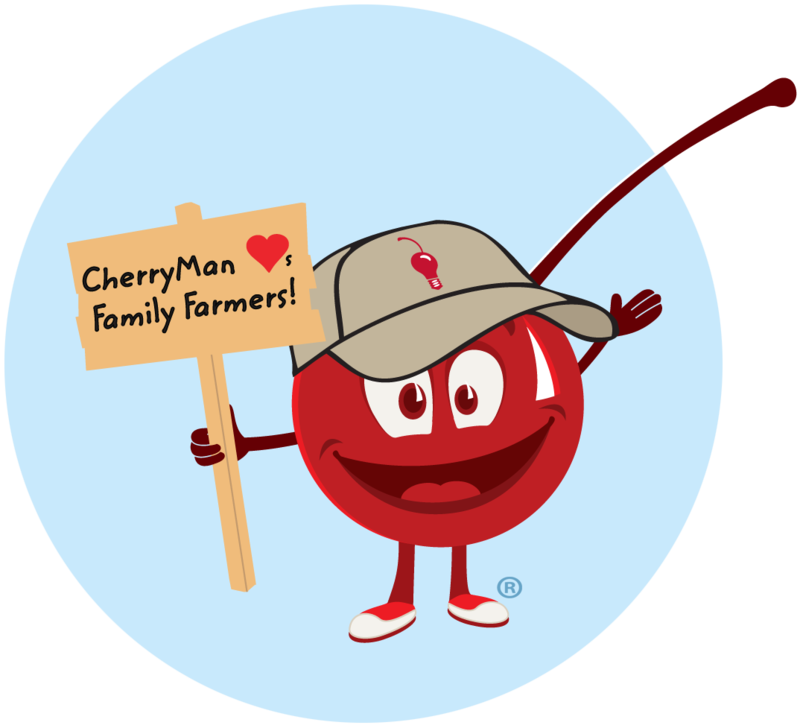 CherryMan has been friends with cherry growers in Michigan and Oregon for...well, generations! 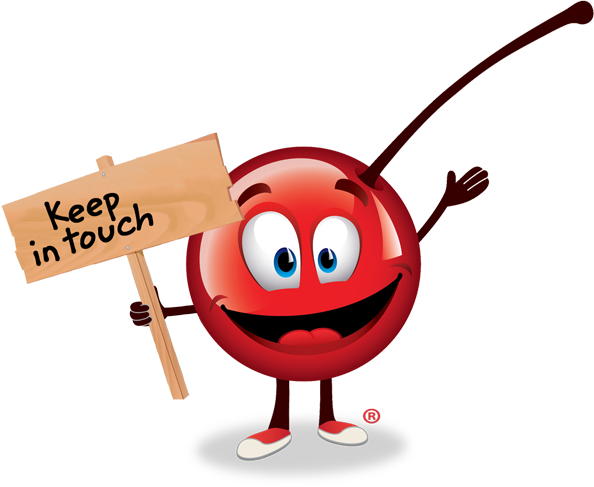 Learn more about the amazing folks in the orchards. Looking for more than a few maraschino cherries in a jar? Maybe a truckload? My good friends at Gray & Company are here to help you with all of your maraschino cherry and glacé fruit ingredient needs. They serve customers large and small, from Michigan to Malaysia, Texas to Thailand, South Carolina to South Africa, and all points in between.